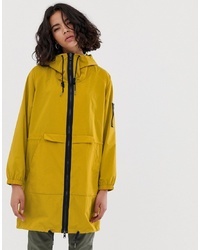 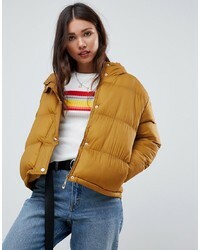 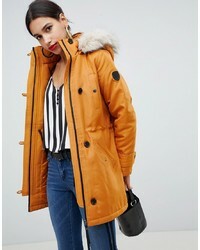 Vero Moda Faux Parka $63 Free US Shipping! 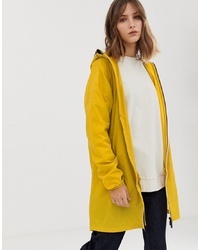 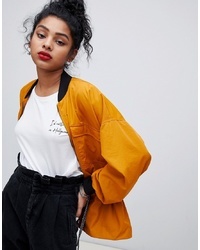 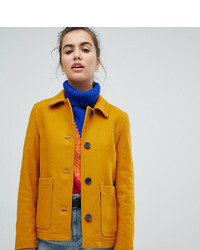 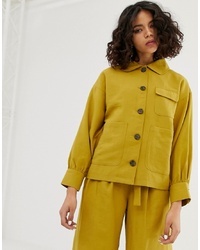 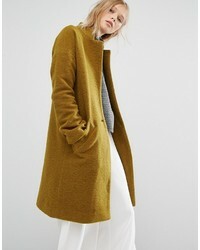 Gloverall Short Coat $178 Free US Shipping! 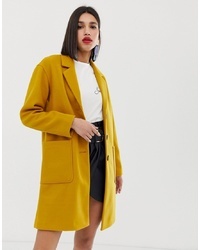 NATIVE YOUTH Minimal Overcoat $86 $136 Free US Shipping! 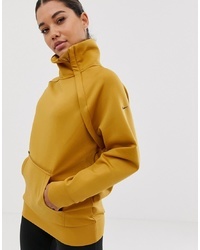 E.L.K Padded Jacket With Hood $72 Free US Shipping!